The Obstetric wing at Fernandez Hospital delivers more than 8000 babies each year. We are committed to providing high quality maternity care for women during their pregnancy, labour and after the birth of their baby. 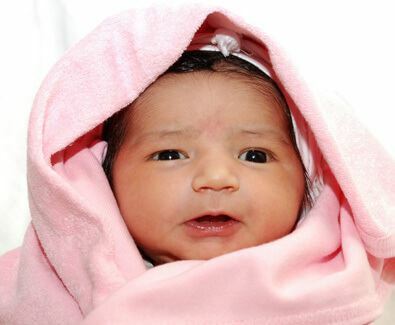 We ensure that the birth of a child is a safe, life-enhancing experience for the mother, her husband and family. We encourage women and their families to be involved in making choices about their journey through pregnancy, birth and parenthood, by giving good and timely information. We respect their decisions and give dignity through kind and compassionate care. We promote normality in childbirth. Through our commitment to individualized care we provide the options to enable informed choice. These options involve clinical and cost effectiveness, public health initiatives, user evaluations and involvement. Professionally qualified midwives are an integral part of our service. Through robust management, leadership and statutory supervision of these midwives our hospital offers quality care for women. Our philosophy focuses on a mother; husband and baby centered maternity service, designed to meet individual needs and wishes throughout pregnancy, childbirth and the early days of parenthood. We base our practice on the best available evidence. We strive continually to make every interaction with women and families count towards improving their health and wellbeing. We offer all types of labour analgesia within the hospital setting including an epidural. We offer free childbirth and breastfeeding support classes to our mothers. A team of obstetricians, anesthetists and pediatricians are available 24 hours a day if needed. Our endeavour is to provide care for you and your baby from the start of your pregnancy through the birth and beyond, offering support, advice and information to help you cherish this exciting experience.